In Spiritrials, addiction, religion, and the law intersect in a government funded drug rehabilitation program. A timely exploration of the American criminal justice system, this multidimensional play blurs the lines between hip-hop and dramatic performance. 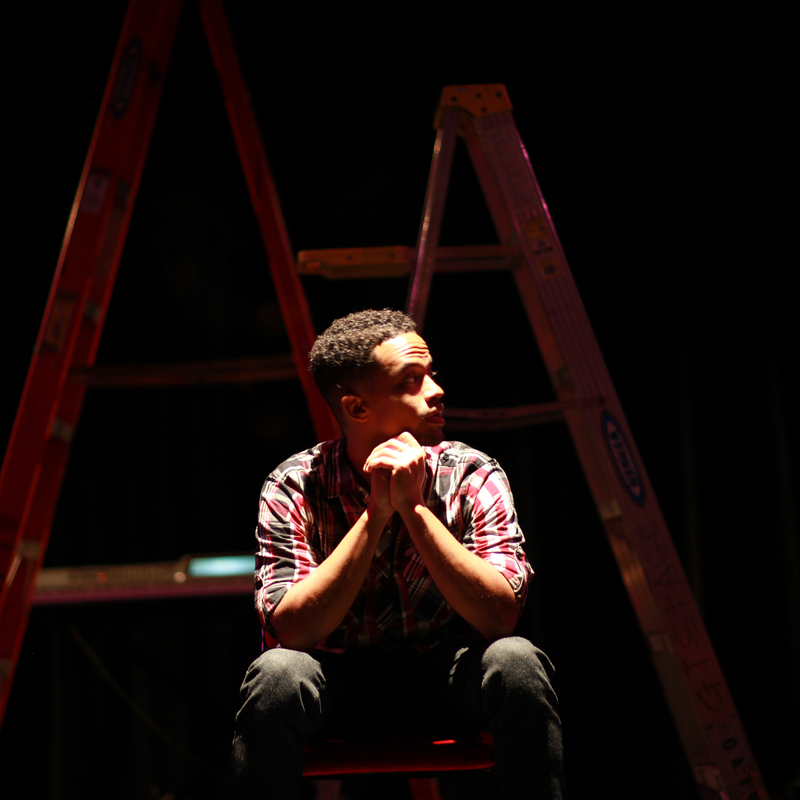 Dahlak Brathwaite weaves through the autobiographical and the fictional, music and monologue, to examine his place in what appears to be a cultural rite of passage for Black Americans. Spiritrials is made possible through the Zellerbach Family Foundation, Columbia Foundation and Ictus; a fiscally sponsored project of Intersection for the Arts in San Francisco. Youth Speaks/The Living Word Project is a NPN Partner for the National Performance Network (NPN). This project is made possible in part by the support from the NPN Creation Fund, NPN Forth Fund and the NPN Performance Residency Program. Major Contributors include the Doris Duke Charitable Foundation, Ford Foundation, Andrew W. Mellon Foundation and the National Endowment for the Arts (A Federal Principal development support was provided by Painted Bride Arts Center (PA), Ithaca College (NY), Sonoma State University, and the Montalvo Art Center (Saratoga, CA).